Frigidaire ovens are available in a variety of power types, including induction, gas, dual fuel and electric, as well as a variable convection system, different colors, sizes and installation type. Many Frigidaire ovens have an electronic display panel and control pads and will display an error code or beep if a problem has occurred with the oven. If the oven keeps beeping due to an error, some troubleshooting efforts may be able to fix the problem and stop the beeping. 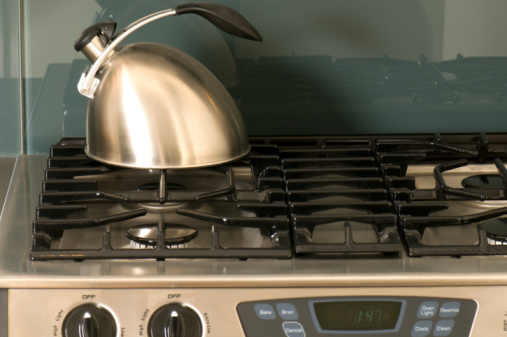 Use the arrow pads to make a new temperature or time selection if the Frigidaire oven makes three short beeps, indicating that the current temperature or time is set below or above the maximum or minimum allowed. 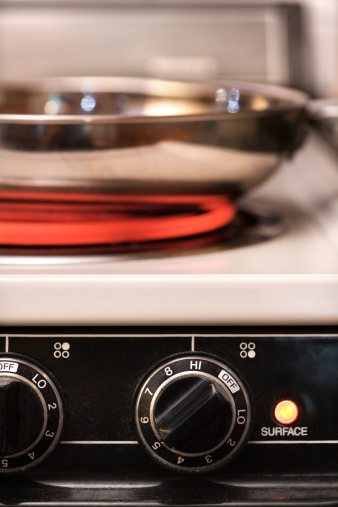 Press "Timer On-Off" if the oven is beeping three times every five seconds, indicating that the scheduled timer has elapsed. Check food for doneness if the oven is making three long beeps at steady intervals during convection cooking. This indicates that the food is at least 75 percent done cooking. The oven will continue to beep until "Cancel" is pressed. Press "Cancel" if the oven is beeping three times every 30 seconds, indicating that the timed bake operation has completed. Push "Cancel" if the oven is beeping on a regular basis and an error code appears on the display. Set a new program and push "Start." If the error code continues and the oven keeps beeping, push "Cancel" and contact an authorized service technician for help.